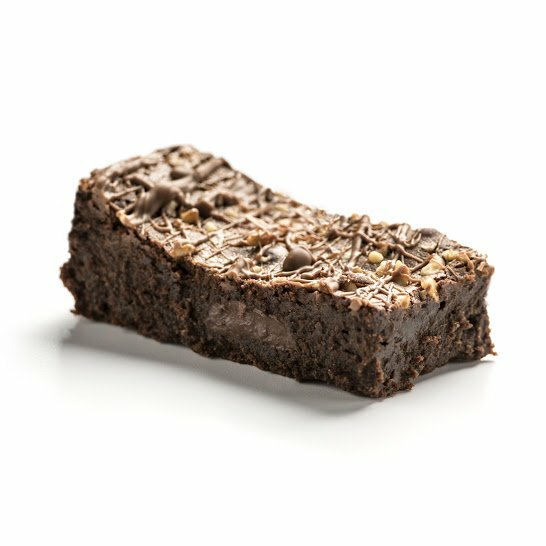 Welcome the home of Fabulous Brownies! 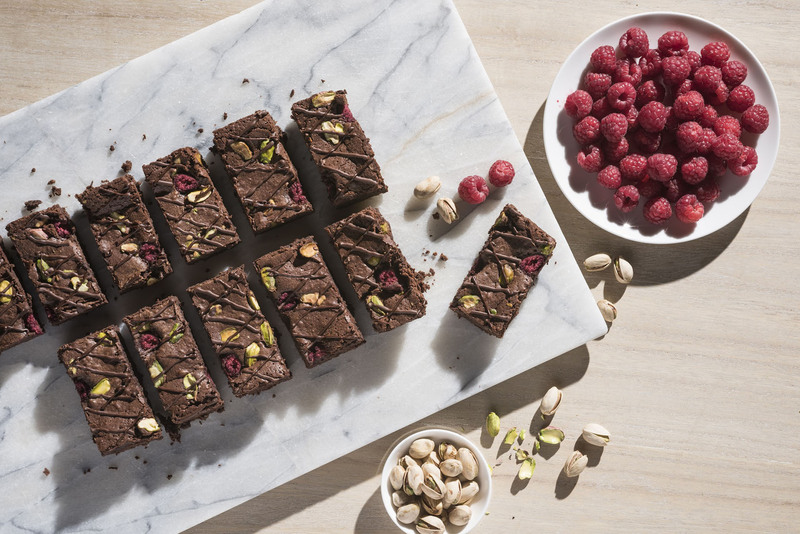 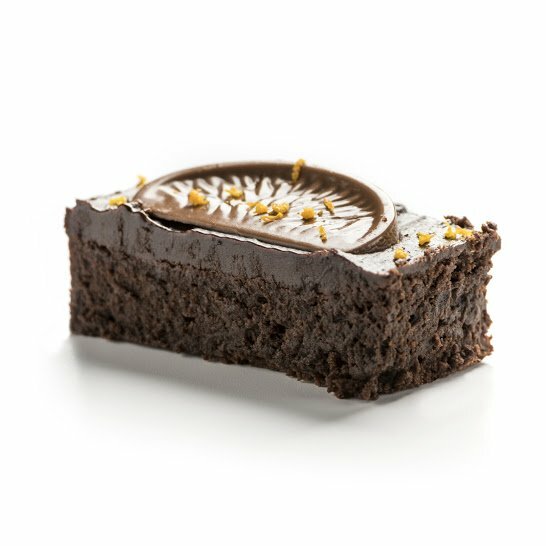 Here you can order handmade luxury chocolate brownies and have them delivered to your door at home or work. 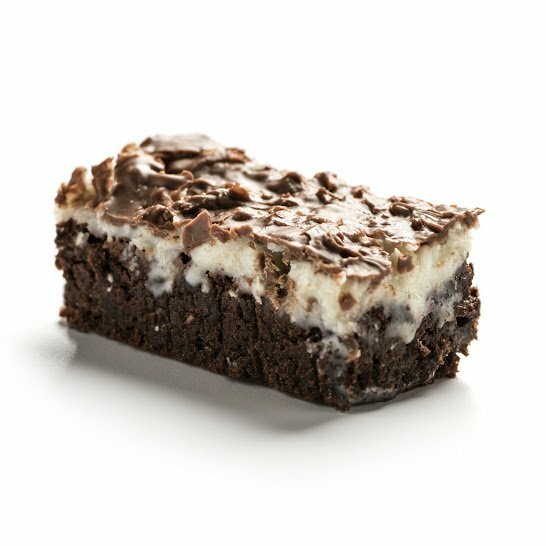 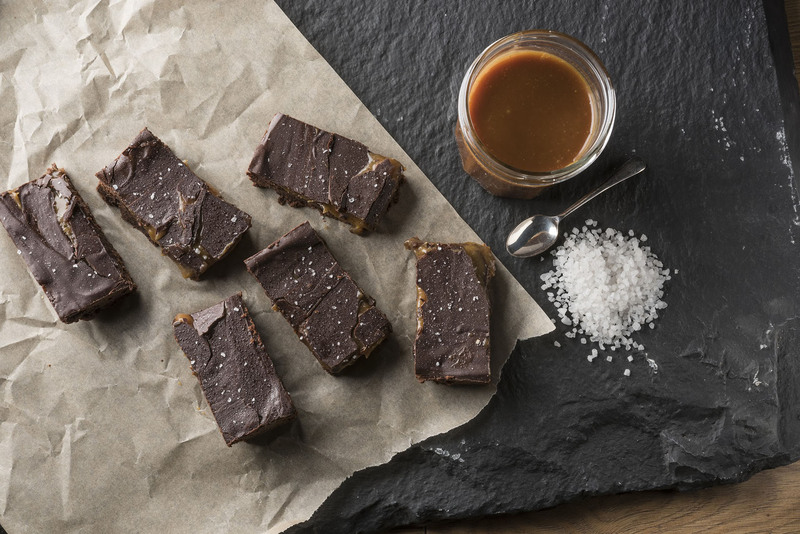 Using the finest ingredient’s we freshly bake to order incredibly delicious, squidgy, gooey, insanely moreish chocolate brownies. 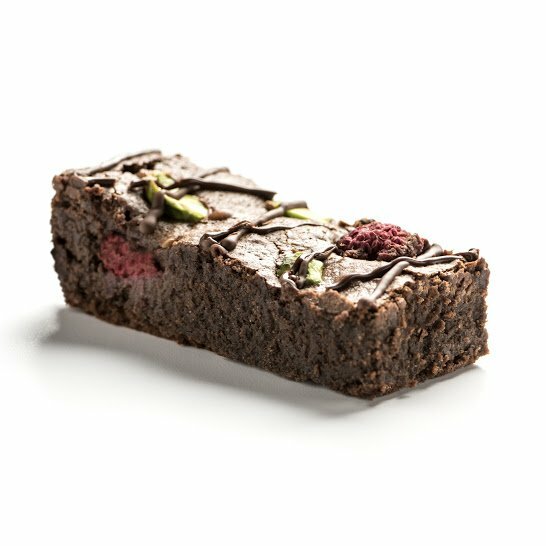 We believe that’s how a chocolate brownie should be made and that’s what makes our chocolate brownies fabulous. 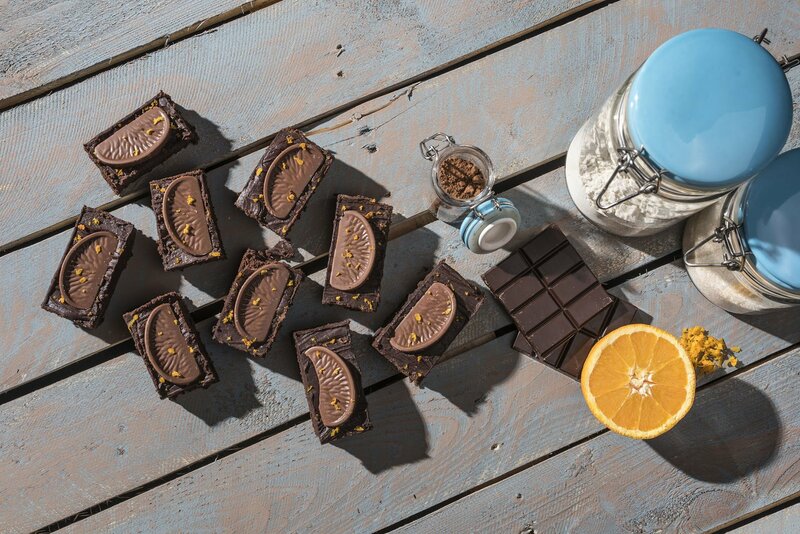 All our brownie gift boxes include free 1st class delivery to anywhere in the UK.